This course is mainly designed for the beginners in C programming language. In this C Programming Fundamentals Course, Intellisoft Systems covers all the fundamentals concepts of getting started with C Programming – in detail, and in depth – practically. The beginners will get a good foundation of C programming after the course. You can join the C Programming Advanced Training course after this training. SDF Funding is available to Singapore Companies (For company sponsored candidates). 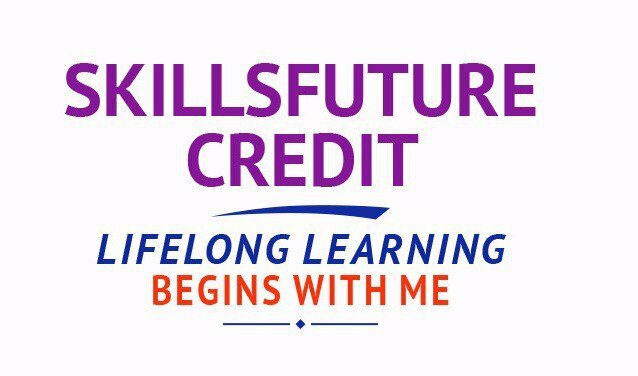 Call +65 6296-2995 for Details.SkillsFuture credits ready for Singaporeans. Thinking of starting a career in IT? Love to play with Computers and Mobile Phones, and thinking of making IT a career choice? Like to develop new IT products and services and be the next generation whiz-kid? The objective of the C Programming fundamentals training is to get you started with C Programming language. We cover the basics of the language, how to compile, choosing from the different compilers, how to debug the code, correct way to write programs, and common pitfalls of the language. Joining the C Programming training will help you to pick up the language, and begin writing small programs to learn the syntax, and then start applying it to work projects. This program is essential if you have never done any programming in any other language. If you plan to take the C programming Advanced Training, then you must know the basics, or you must attend this program to learn the language. Target Audience: New programmers, people who are new to the language,people planning to write device drivers, games etc. in C language. Application developers must have a strong foundation in C language, so this program helps to prepare you into the field of application development using C programming. This C language training course is aimed at beginners in programming. 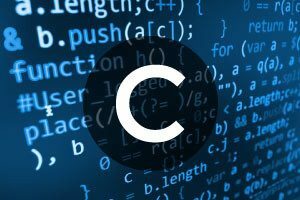 The C programming course is intended for people who wish to acquire the basic to intermediate knowledge required to develop C programs. Prior experience or C knowledge is not necessary. C training classes prepare everyone from first-time programmers to experienced developers for developing sophisticated scripts and applications in the C programming language. Understanding of any programming language will be of help. Those working towards building skills in C Programming & Application development. Students who are preparing for the C Certification. Register for the 2 Days of C Programming Fundamentals Training today by simply clicking on the chosen course date available at the top of this page. Submit an online enquiry if you have any questions regarding C Programming Fundamentals training. Note: This class is a very practical, and hands-on workshop session. It requires you to take part in exercises during the class. A laptop with the required software pre-loaded is provided to each participant for use during this workshop. Join today, and get a Solid Understanding of the C Programming language easily, with step by step instructions, and helpful, patient, Certified C Trainers to guide you. Call us at +65 6296-2995 or email to training@intellisoft.com.sg for any questions, or to register for the upcoming class of C Programming Fundamentals.